What's Your Gardening Style… Take our quiz to see which plants and garden elements suit you best! 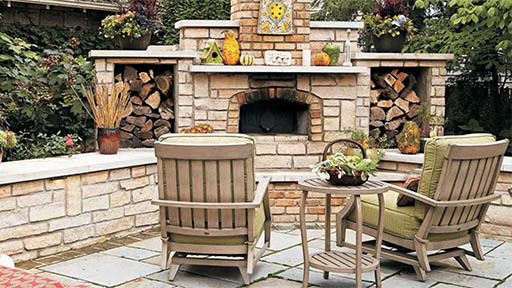 21 Outdoor Ideas… Create a more welcoming backyard with these tried-and-true tips. Eat Fresh From Your Own Backyard… It's easy, let us show you how.